Neurofeedback is a nonpharmacological treatment for attention-deficit hyperactivity disorder (ADHD). We propose that operant conditioning of electroencephalogram (EEG) in neurofeedback training aimed to mitigate inattention and low arousal in ADHD, will be accompanied by changes in EEG bands’ relative power. 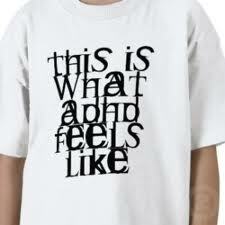 Patients were 18 children diagnosed with ADHD. The neurofeedback protocol (“Focus/Alertness” by Peak Achievement Trainer) has a focused attention and alertness training mode. The neurofeedback protocol provides one for Focus and one for Alertness. This does not allow for collecting information regarding changes in specific EEG bands (delta, theta, alpha, low and high beta, and gamma) power within the 2 to 45 Hz range. effort to generate a great article… but what can I say… I procrastinate a lot and don’t manage to get anything done.